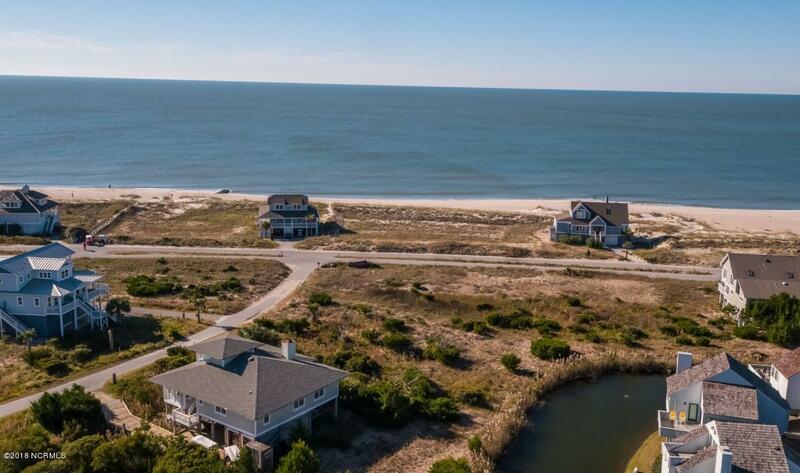 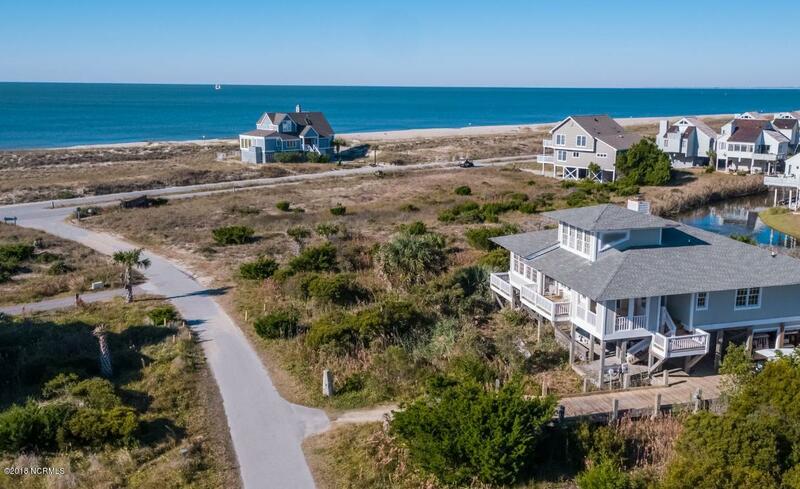 Imagine surrounding yourself with breathtaking ocean views from your own seaside cottage and take a look at this home site! 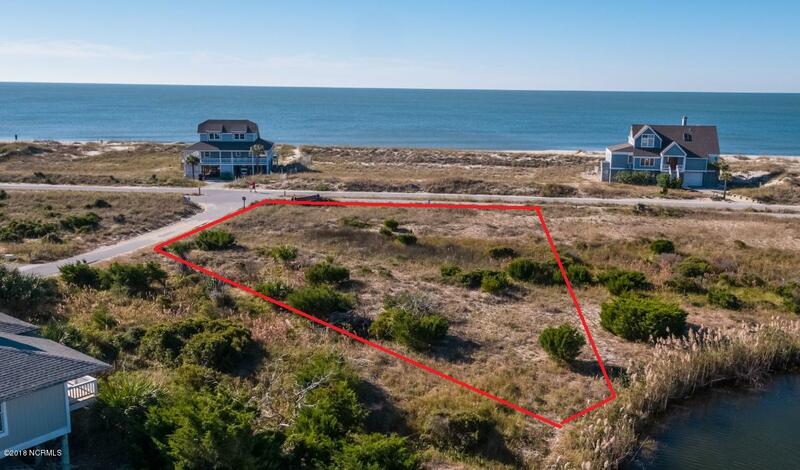 The adjacent lot has been donated to the Smith Island Land Trust and therefore can never be built upon. 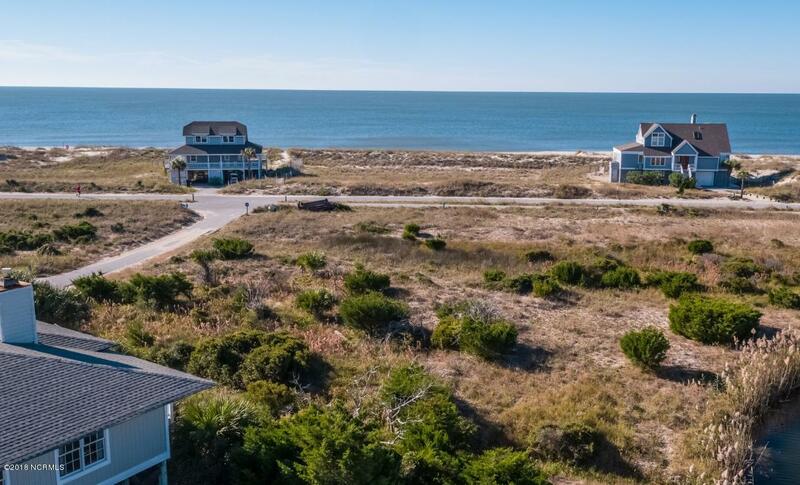 The lot across the street on the ocean side is currently a non-buildable lot which preserves the expansive ocean views. 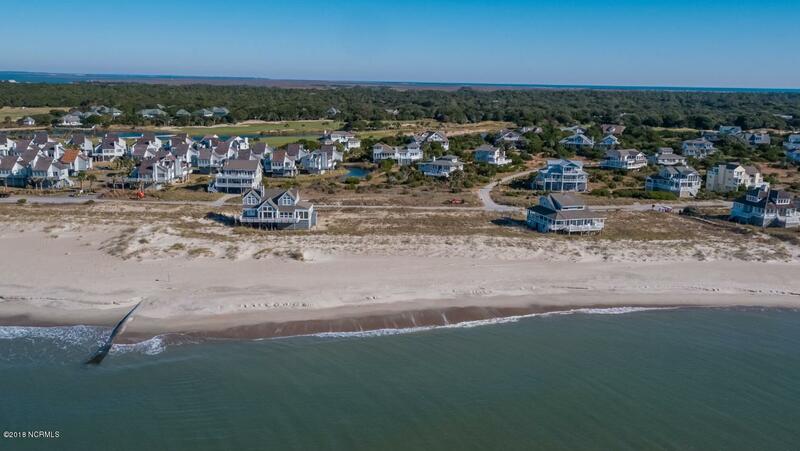 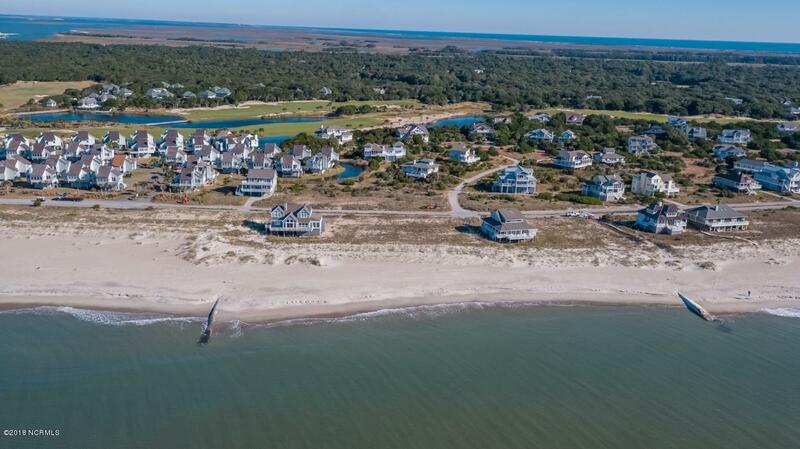 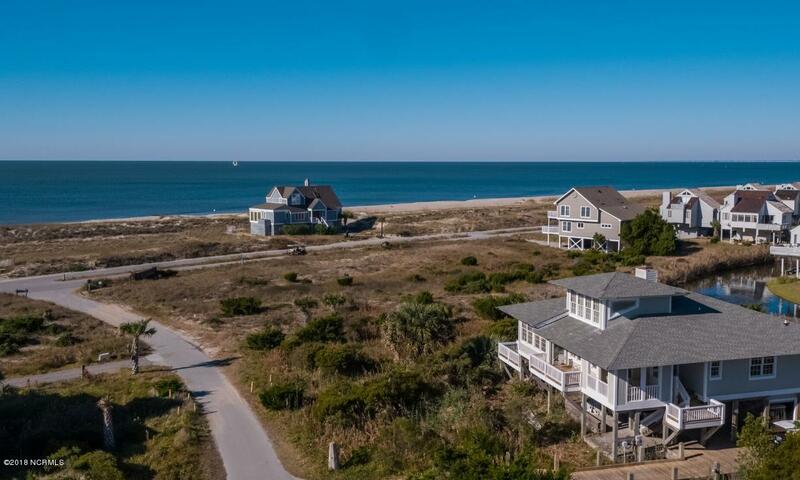 Fantastic opportunities abound across the shoreline on one of Bald Head Islands favorite beaches.